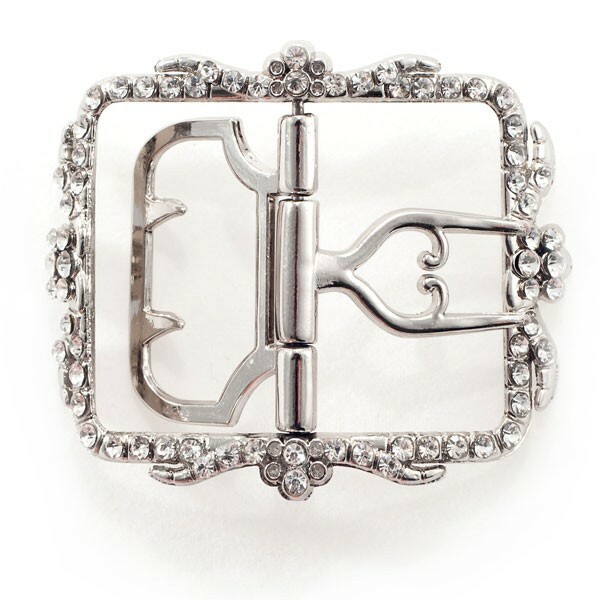 Dauphine rhinestone shoe buckles are the perfect historically accurate way to keep the latchets on your 18th century shoes securely fastened. 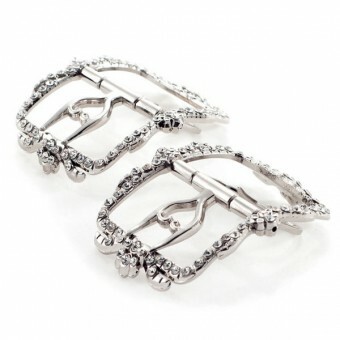 The sparkly, silver "Dauphine" buckles are named for the Princess of France and are delicate, feminine, and beautifully crafted. Add that extra bit of Georgian elegance to your ensemble. 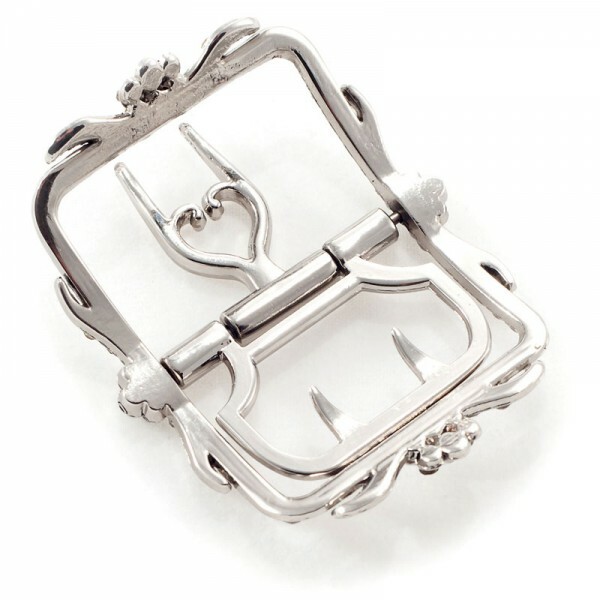 "Dauphine" 18th Century Shoe Buckles has an average rating of 5/5 from 1 reviews.